Ardsley Motors understands how passionate you are about your Saab. That’s why we’re dedicated to making your Saab last longer and perform like new. 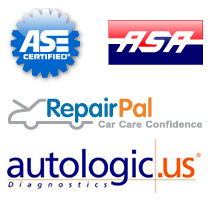 Our ASE and Saab-certified technicians have years of experience servicing Saabs and take great care in all Saab repairs and maintenance. From oil services, to major service repairs, Ardsley Motors fixes your Saab right the first time so you can get back to driving the car you love. 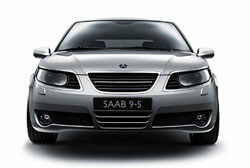 We’re your Saab dealership alternative in Ardsley and Westchester, NY, without the luxury price.